On December 6, 1989, 25-year-old Marc Lépine arrived at the École Polytechnique, a Montreal engineering school, and carried out a deadly attack, shooting 28 people before killing himself. Lépine focused the brunt of his rage on the female students, going into one room and separating them from their male classmates, shouting, "You're women, you're going to be engineers. You're all a bunch of feminists. I hate feminists." In the 45-minute attack, Lépine killed 14 women, injured ten more, as well as four men. He left behind a manifesto blaming feminists for ruining his life, as well as a list of 19 other prominent female public figures he would have killed if he'd had the time. 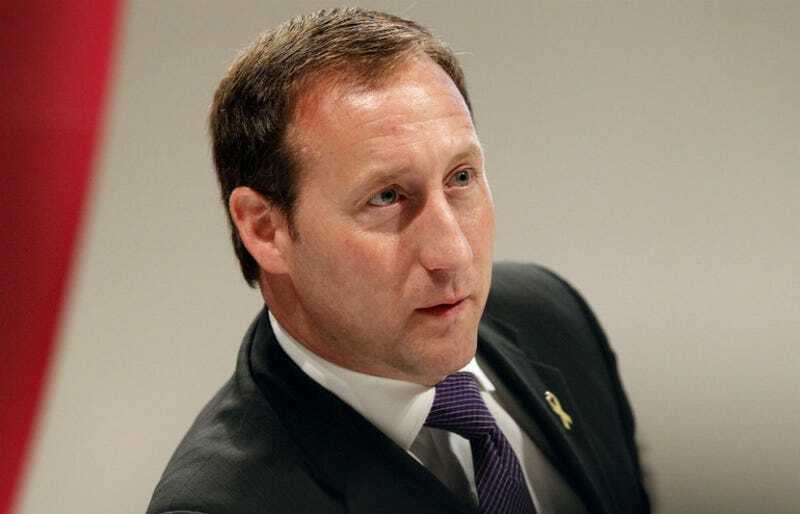 But as the 25th anniversary of the massacre approaches, Peter MacKay, a long-time conservative politician and Canada's current Minister of Justice and Attorney General, sparked outrage when he told the House of Commons, "We may never understand ... why these women were singled out for this horrific act of violence." According to a report from the CBC, New Democrat Leader Tom Mulcair, who heads the Parliament's opposition, immediately shot back, "It's because they were women." Indeed, there isn't much confusion on that point: in Lépine's note, which you can read the full text of here, he wrote, "I have decided to send the feminists, who have always ruined my life, to their Maker...Being rather backward-looking by nature (except for science), the feminists have always enraged me. They want to keep the advantages of women (e.g. cheaper insurance, extended maternity leave preceded by a preventative leave, etc.) while seizing for themselves those of men."